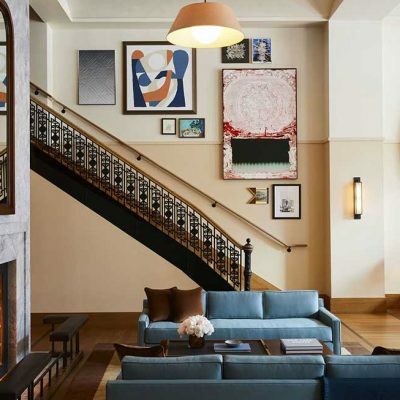 Hotels frequently find inspiration in residential design. 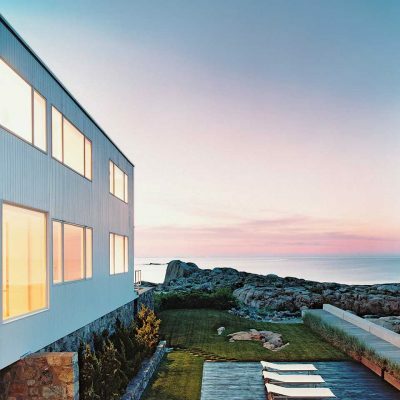 With help from Dwell, we’ve selected sixteen influential homes that were designed by some of the 20th century’s most iconic Modernist architects. 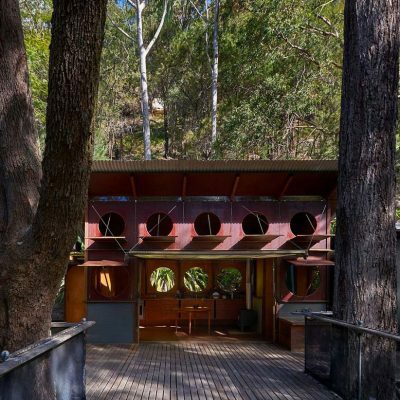 North of Sydney, a modern house sits comfortably amidst the bushland of a valley estuary. Lucky for you, there’s no shortage of hotels that will immerse you in nature, yet keep plenty of cutting-edge amenities close by. 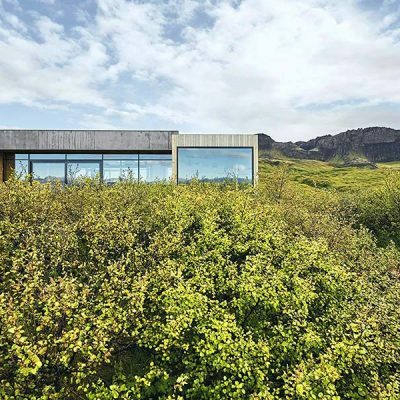 Set on a ridge overlooking a deep ravine, this understated summer home in Iceland is surrounded by awe-inspiring scenery, reminding us of how the best way to experience a maximalist landscape is with a minimalist hotel. 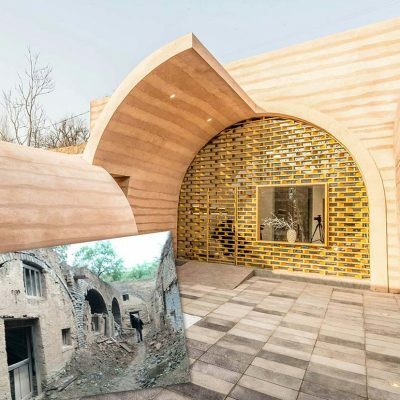 A traditional Chinese cave dwelling is transformed into a chic and modern residence, providing the same exciting sense of novelty and adventure that’s on hand at our favorite cave hotels.